The third jar of spread on James Bond’s breakfast table for his thick whole wheat toast with a large pat of deep yellow Jersey butter is “Norwegian Heather Honey From Fortnum’s.” In fact, this particular morning, it is the honey with which Bond chooses to finish up his breakfast with. Unlike the first two jars, which were specific product brands, it would appear here that Fleming is, rather than going for a brand placement, giving the name of the store in order to give the product it’s appropriate lustre. 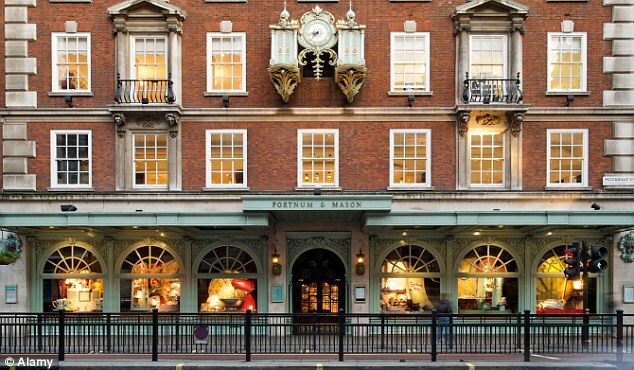 Fortnum & Mason is a famous London department store and iconic symbol which was established in 1707. Originally founded as a grocery store, it’s reputation was built on the high quality of its goods. Obviously honey was among those goods. 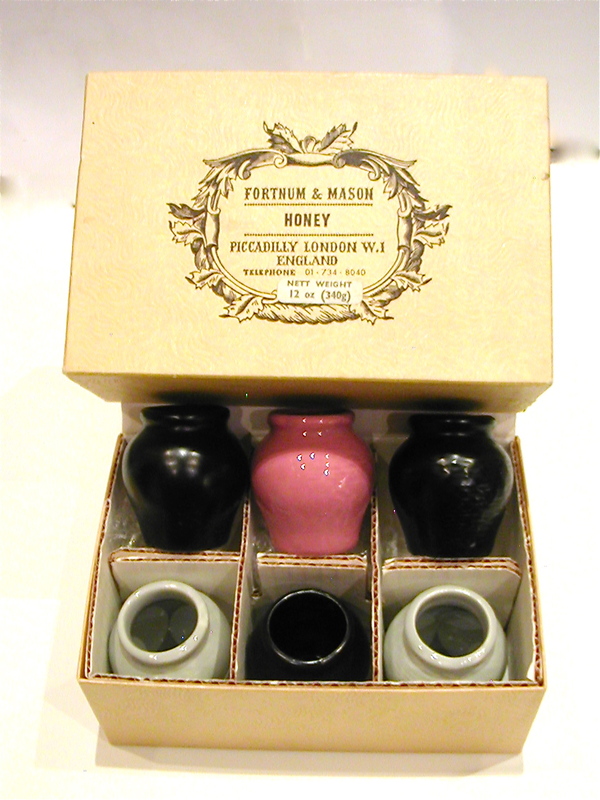 Fortnum’s sold, (and sells) a variety of honey, and no doubt during its history Norwegian Heather Honey was among them. It seems a worthy addition to the Bond breakfast table. 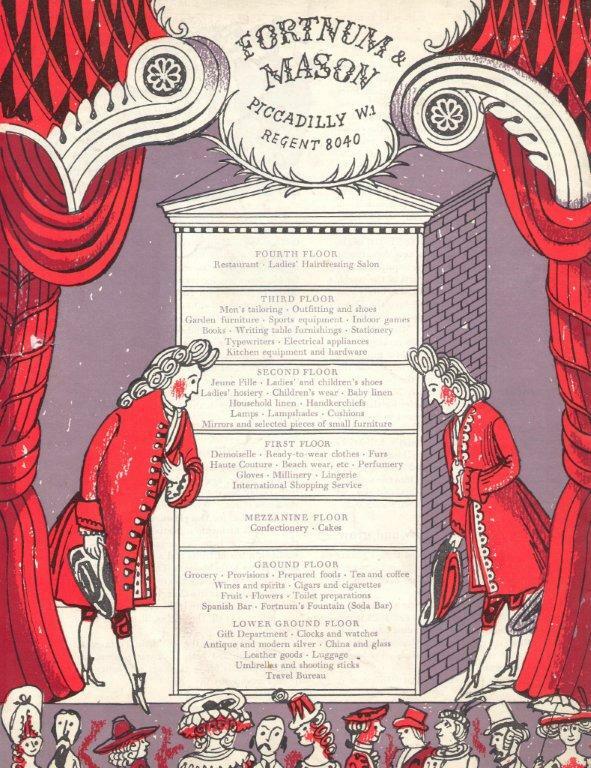 As for Fleming putting these particular products on his hero’s table, some point to his “gentle reader” William Plomer as the source of the specific products on the table, as Fleming had admired Plomer’s tastes and asked him for suggestions. Fortnum and Mason, 181 Piccadilly, London. A layout showing the store’s departments in the 1950’s.